Come home to this move in ready beauty! Built in 2009 this home features vaulted ceilings, gas fireplace on a large, corner lot. Master bedroom has a large walk in closet, as well as a double sink bathroom with a soak tub. The large, fenced yard is perfect for kids and your furry friends. A fantastic family home or investment opportunity. Quiet street will make you want to spend the summer barbecuing. What are you waiting for! 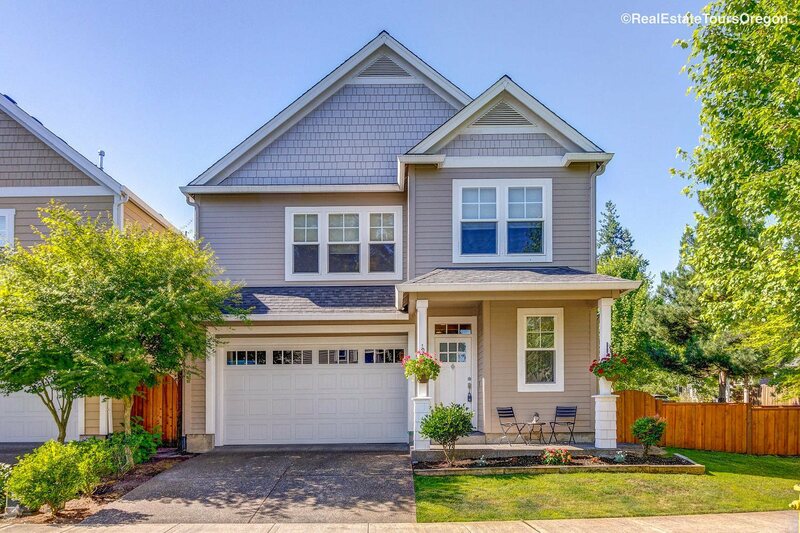 For questions or to schedule a showing contact Ben Itterman at (503) 985-9908, or [email protected].